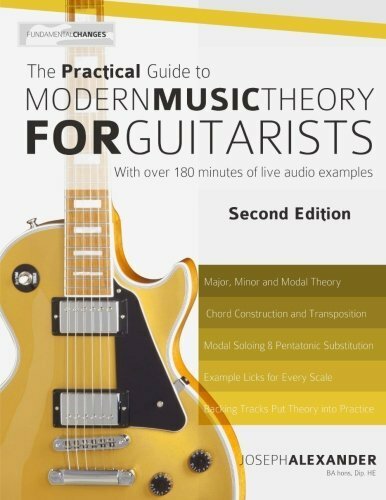 Looking For The Best Music Theory Book for Guitar? 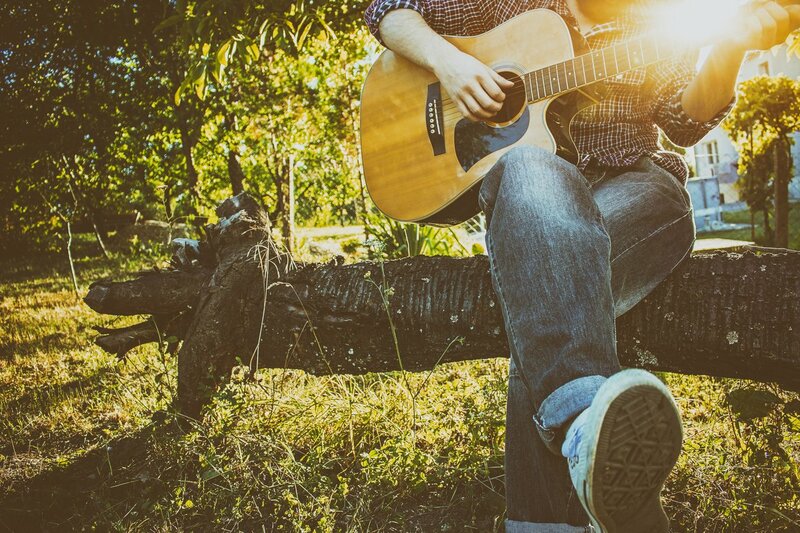 Here’s a look at our favorites, including our top pick the – Music Theory for Guitarists: Everything You Ever Wanted to Know But Were Afraid to Ask. Whether you’re just starting out, or have been playing for years but finally want to sit down and relearn the essentials, we’ve got the music theory book you need. We’ve collected 5 of the best method books out there. The ideas presented in these books range from music theory, to daily finger improvement exercises, and bettering your sight reading skills. It’s easy to be a good guitarist, but it’s hard to be great, and that’s ultimately where music theory books come in handy. A worthwhile music theory book should be helpful to guitarists of all skill levels. Of course some of these music theory books are aimed at complete novices, but you might find some helpful tips you never realized until now. 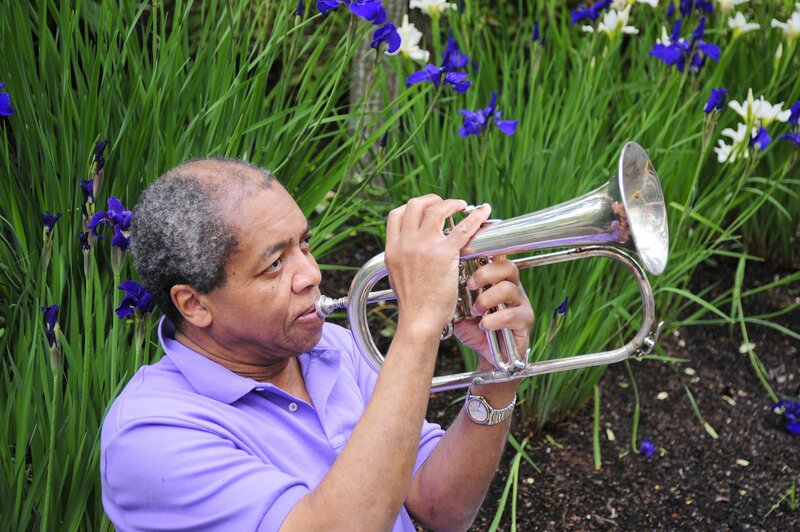 Don’t be ashamed of heading back to your roots and relearning some of the basics like music notation. Maybe even relearn a classic lick you forgot about until now. 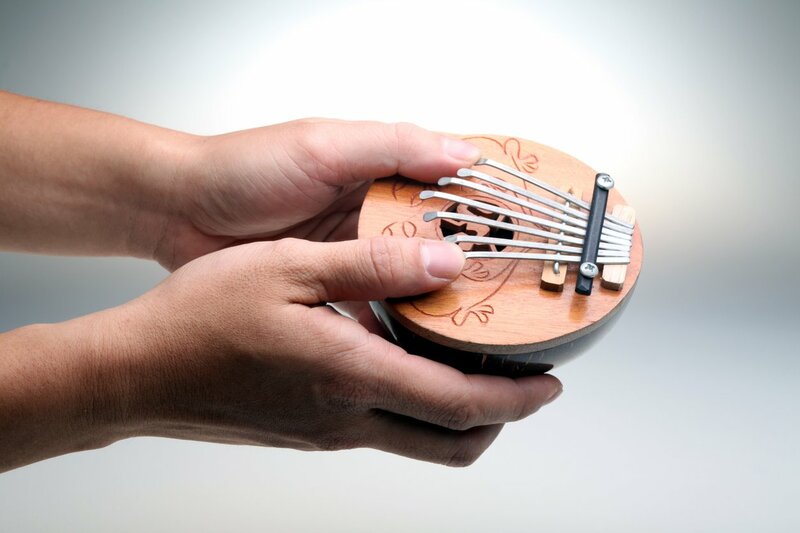 Any professional guitarist will likely tell you that scales are the most important part of learning the guitar, and they’re absolutely right. 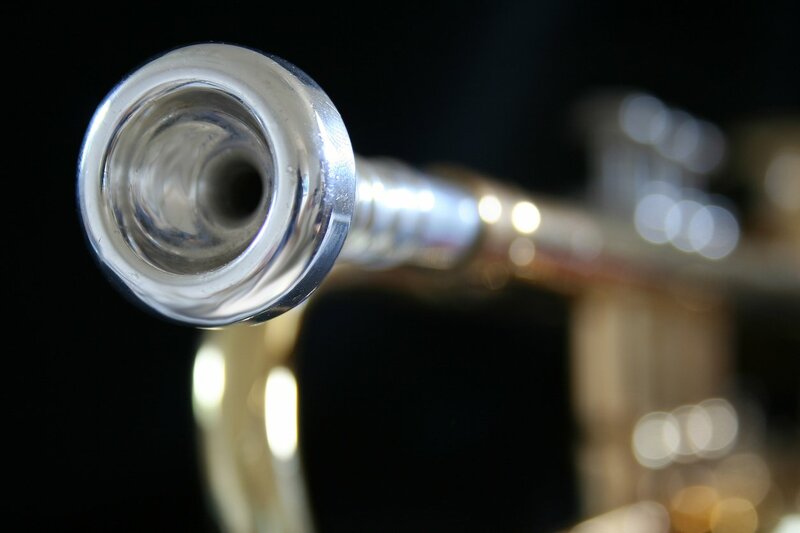 The problem is that beginners feel put off by the sheer number of scales that they’ll have to learn, and they begin to believe they can memorize all that. However, there’s really only a handful of essential scales to memorize, and the memorization occurs naturally overtime. So the real essential component to learning guitar and music theory is persistence, hard work, and the right book. Yep, that old saying is true. As a plus a lot of these books now offer online components, so you can see helpful videos and tutorials on the lessons & scales you’re working with. All that being said, let’s get into the 5 best music theory books for guitar. Content: There are a variety of different music theory books on our list that can teach you different principles about the electric guitar. If you’re just looking to learn scales, then pick up a work book that’s aimed at teaching scaled. 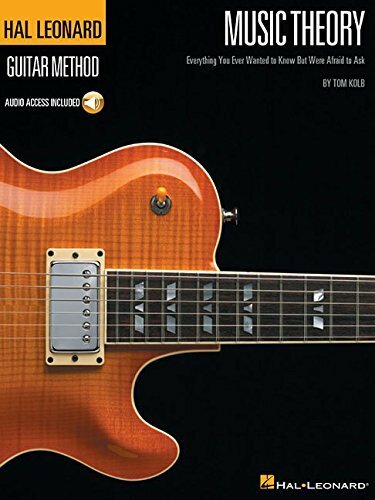 If you need to learn chords, or alternative picking, then you’ll likely want to go with a broader music theory book for guitar that will teach you everything. Length: Some of these books are more in depth than others. If you’re looking for a music theory book to teach you all of the essentials, then you’ll want to purchase a lengthier music theory guide for guitarists. If you’re looking to add to your knowledge of scales, then a book on guitar scales should suit you just fine. Price: It’s important to not overspend on music theory books. The best way to find the right book is just to go with the one that you think will work best for you, and learn from there. This doesn’t have to be the last music theory book you every purchase, so buy one now, learn the contents, and then come back a few years later when you know what you need to work on next. Countless guitarists have learned guitar theory from the easy to use Hal Leonard’s Music Theory for Guitarists which is why it’s our number one music theory book. I mean this guitar method book has it all. 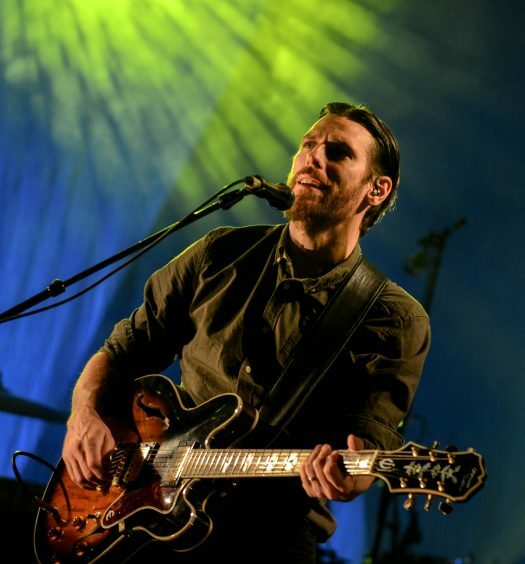 You’ll learn scales, chords, melodic lines, and ultimately when to use all of this technique. All of this material is taught using simple and understandable terms for beginning guitarists. It also features additional audio track examples of modes, scales, chords, with over 90 instructional tracks total. Users have called this guide comprehensive, intuitive, and the best yet in the Hal Leonard series. 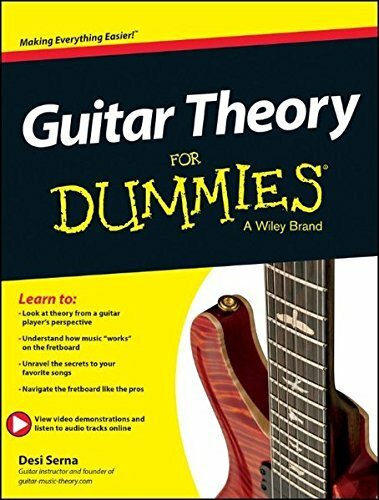 Next up is the Practical Guide to Modern Theory for Guitarists. With so many positive customer reviews online, and an affordable price tag this is the perfect guide for inexperienced and intermediate players. This guide has everything you need to either get started, or to bridge together certain ideas that you’re not sure how to connect. With over 200 musical examples and backing tracks, this is the perfect companion to any self taught musician looking to finalize some of their understandings of theory. Guitar theory for dummies is a great resource for just about any guitarist. The nature of the ‘for dummies’ series of books is always dense and a joy to read, and this book is no exception. This book covers literally everything you need to form a band, jam with any backing track, or even to try making up some new chords. If you’re looking to improve your timing, chord theory, strumming, picking, then this is your ultimate guide. This will teach you the basics of reading and writing music as well. You’ve gotta love the retro cover of this ‘Guitar Scales Handbook’ Luckily, that’s not the only great thing about this guide. The ‘Guitar Scales Handbook’ focuses on scales, which is arguably the most important element to research when you’re learning guitar. 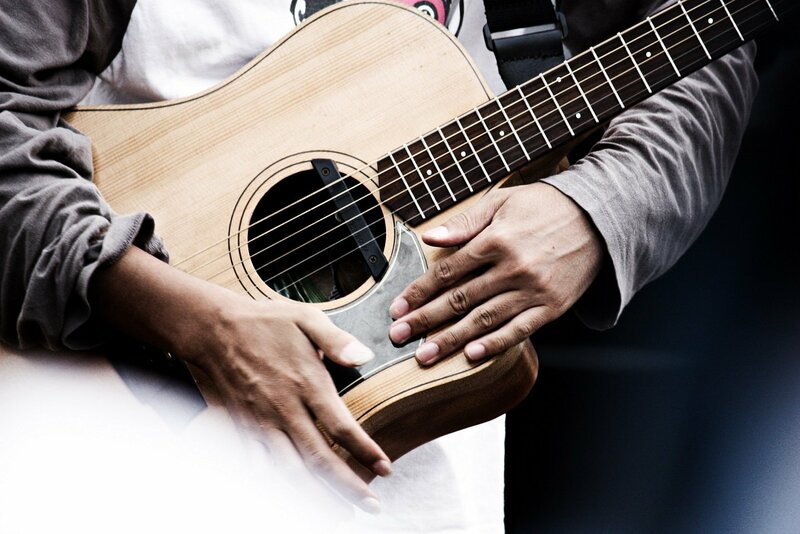 Chords are important, but with enough working knowledge of scales and melody you’ll be forming chords in no time. 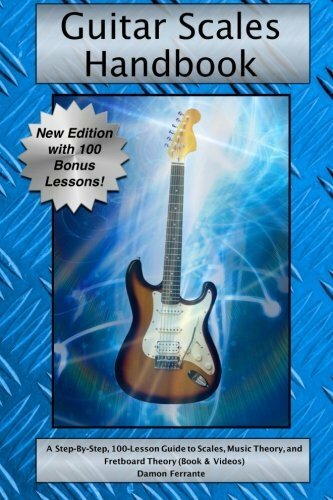 The book is written by Damon Ferrante, a guitar instructor and music professor, who also provides streaming videos to teach you the guitar scales. Definitely check this guide out. 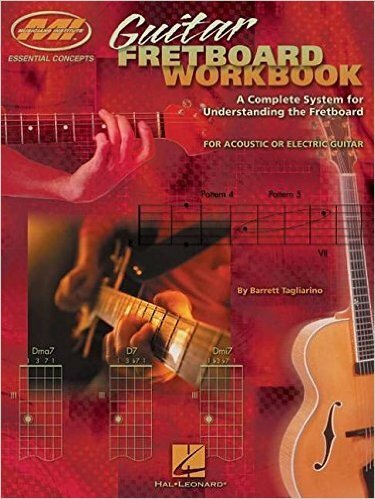 Finally there’s the tried and true ‘Guitar Fretboard Workbook’ because one of the hardest parts about guitar mastery is visualizing the scales onto the guitar neck. This is a skill that all guitar masters have, the ability to see all available patterns on the guitar neck no matter what position they’re playing in on the fret-board. With the help of this workbook, guitarists will be able to visualize the fret-board in a whole new light. Hopefully, effectively cutting through any creativity block that was occurring before reading. With so many options available, it’s easy to get lost in a stack of mediocre workbooks and guides. That’s why Music Store Central has compiled the best music theory books for guitar. Let us know if you found the one you were looking for, or if you use a different book let us know so we can consider including it in an upcoming review.